Both Huawei and Xiaomi have earned their reputation by offering the international smartphone market high-performing yet affordable phones. However, both companies have since expanded their product ranges way to include a variety of devices. But while Xiaomi’s expansion into the realm of laptops is not new, the Huawei Honor MagicBook is Huawei’s very first portable computer. 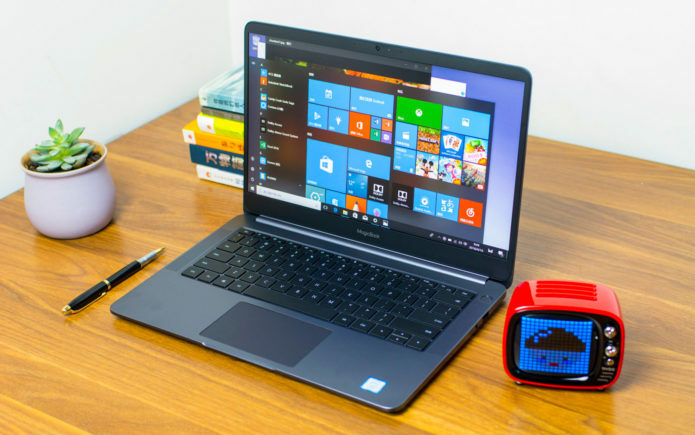 How do the two compare and which laptop wins? Let’s find out.